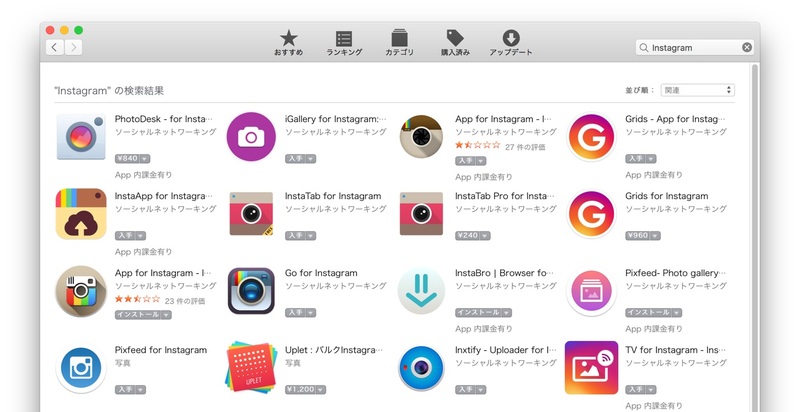 Mac用Instagramクライアント「Flume」がMac App Storeから撤退。有料版購入者にはライセンス移行ツールを公開。 | AAPL Ch. 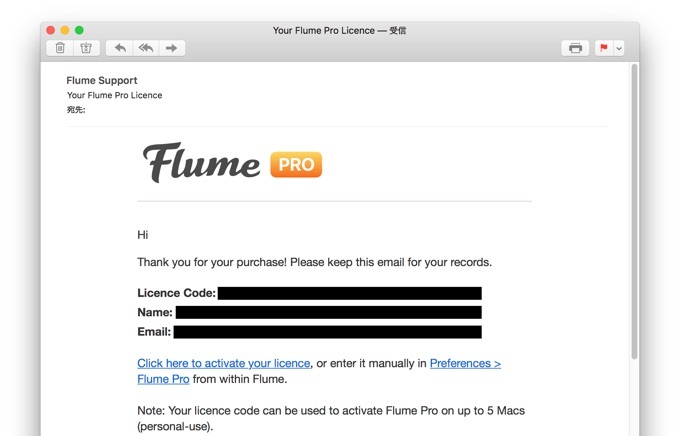  Flume leaves the Mac App Store. 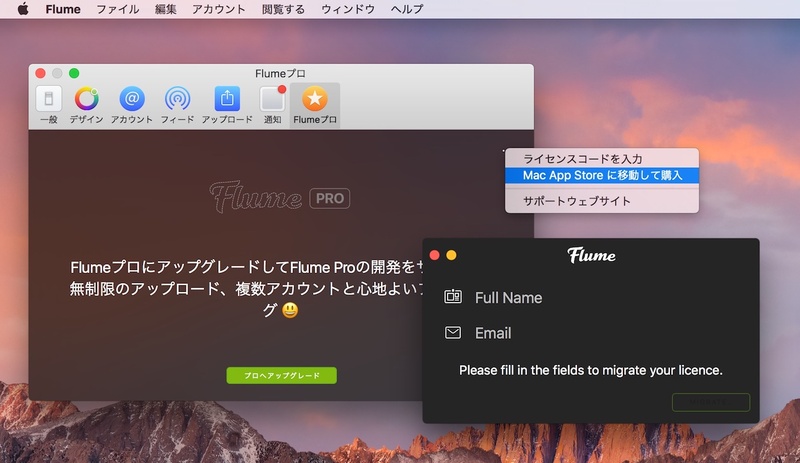 As of today, Apple has removed Flume for Mac from sale on the Mac App Store. This blog post will try to explain as much of the situation as possible, and provide information for new and existing users. Apple : We found your app contains content or features that may violate the rights of one or more third parties. Specifically, your app allows for third-party social media alterations without authorization from the relevant third parties. Your app uploads media to Instagram.